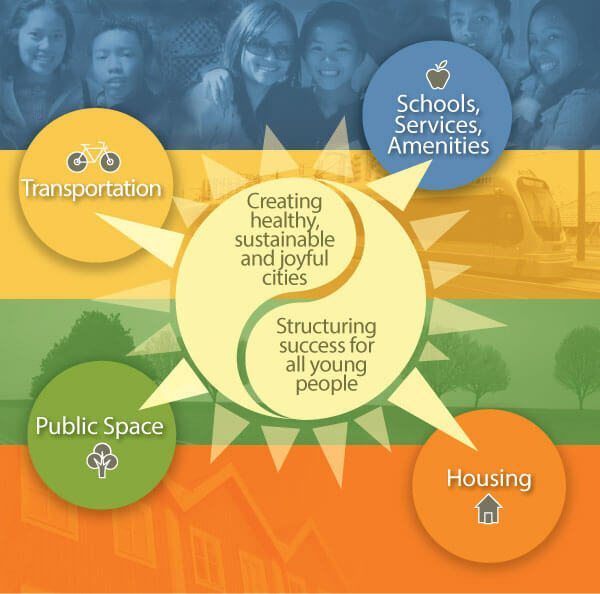 What if there were a way to strengthen our schools, create healthy communities, and build more equitable, sustainable cities – all at the same time? 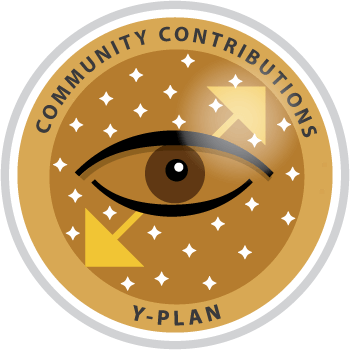 Y-PLAN (Youth – Plan, Learn, Act, Now) is an award-winning educational strategy that empowers young people to tackle real-world problems in their communities through project-based civic learning experiences. As an action research initiative, Y-PLAN has engaged thousands of young people and dozens of schools, teachers, and civic partners across the United States and around the world. Learn where we’re currently working with schools and cities. 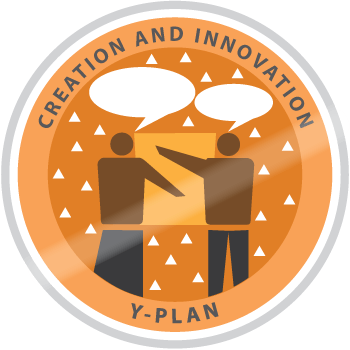 If you’re an educator or civic leader outside of an area where we are currently working, we provide a free toolkit to do a “Do-It-Yourself” (DIY) Y-PLAN. Has a strong social justice and health equity focus. Students take on projects focused on improving public transportation, access to green space, public art and civic space, healthy eating and active living, and more. Connects young people with a unique client: city agencies. This relationship fundamentally strengthens democracy as students see first-hand how government works, and civic leaders actively bring young people into local decision making. Is based on a decade of education research. 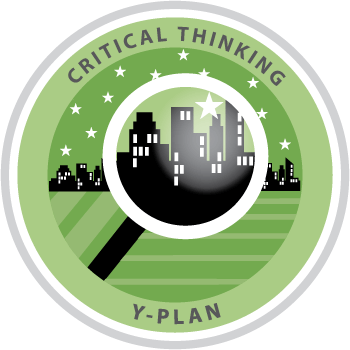 Y-PLAN includes a rigorous, five-step methodology that builds critical thinking and college/career-readiness. Is closely aligned with contemporary school reform initiatives such as the Common Core and is flexible by design. Y-PLAN can come to life in everything from government to physics classes. 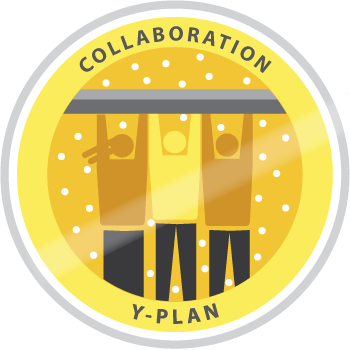 Provides teachers and principals everything they need to succeed in implementing Y-PLAN: from curriculum to professional development to evaluation support. 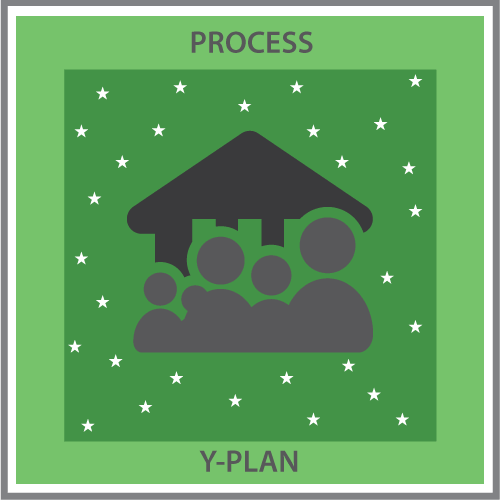 verified_userOutcomes The Y-PLAN "Double Bottom Line"
Students: Y-PLAN builds the capacity of young people to effectively contribute youth-driven data and insight to the planning and policy making process; develops college, career, and community readiness skills. 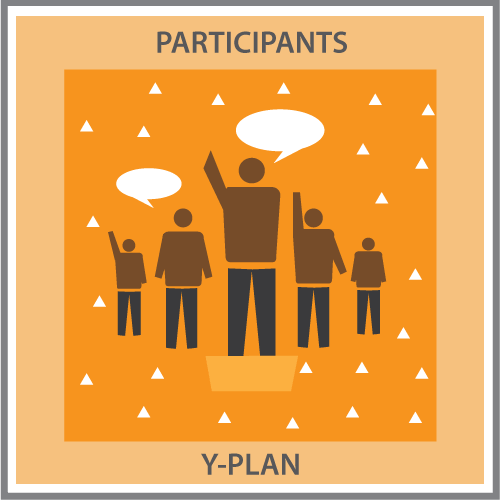 Communities: Y-PLAN builds the capacity of civic leaders to value and use youth insight to create better plans, policies, and more healthy, sustainable, and joyful places for everyone. 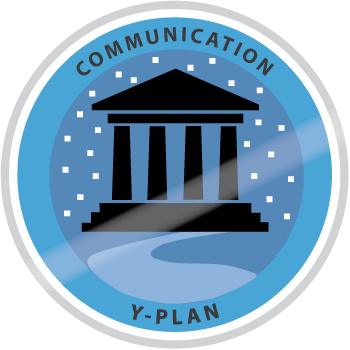 Y-PLAN changes the way professionals and civic leaders think. 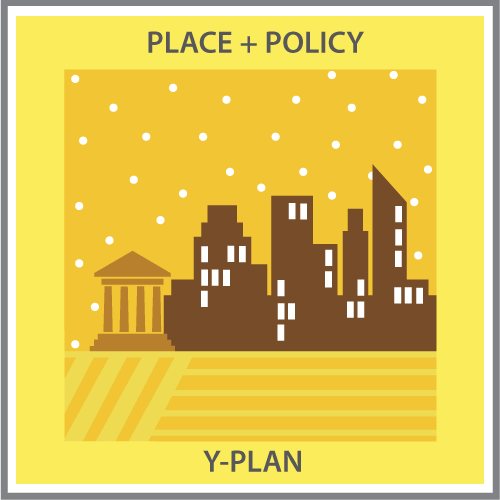 Y-PLAN changes the way places are planned, designed, and built. “Simple yet powerful” insight results in “good to great” improvements in the built environment that can be implemented on a small budget and brief time span.